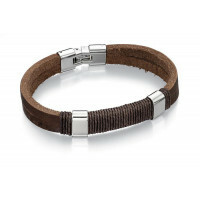 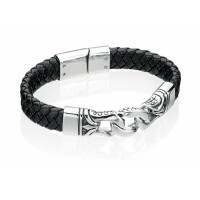 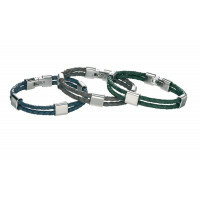 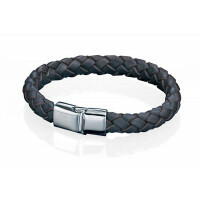 Gents Navy Blue Double Strand Leather Bracelet With Stainless Steel Clasp From Fred Bennett F.. 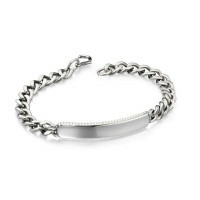 Stainless Steel Corrugated Edge ID Bracelet, Perfect For Engraving, From Fred Bennett Feature..
Gents Large Stainless Steel Belcher Link Chain From Fred Bennett Features: - Durable S.. 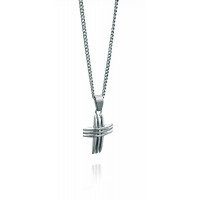 Stainless Steel Triple Cross Pendant in An Open Design From Fred Bennett Features: - D..
Gents Stainless Steel And Black Woven Leather Fashion Bracelet From Fred Bennett Feature..
Sturdy Black Leather Bracelet With Stainless Steel Links And Clasp, With Enamel Detaili..
Gents Plaited Black Leather Bracelet With Stainless Steel And PVD Discs From Fred Bennett ..
Gents Brown Leather Bracelet With Stainless Steel Coloured Beads From Fred Bennett Featu..
Gents Brown Leather Bracelet With Stainless Steel Clasp And Spacers From Fred Bennett Feature..
Gents Thick Brown Woven Leather Bracelet With Stainless Steel Clasp From Fred Bennett Features: - ..
Brown Leather Cord Bracelet With Stainless Steel Clasp And Wrapped Chain Design From Fred Bennett&nb..
Gents Two Strand Thick Leather Bracelet, With Wrapped Cord Design and Stainless Steel Clasp From Fre..
Black Woven Leather Double Wrap Bracelet With Stainless Steel Hook Clasp From Fred Bennett Fe.. 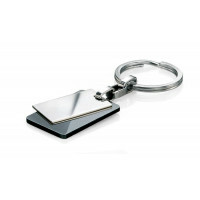 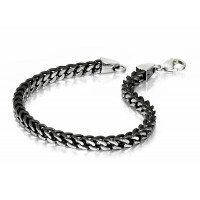 Stainless Steel and Black PVD Double Panel Fred Bennett Branded Key Ring Features: - D..
Gents Thick Stainless Steel Curb Chain From Fred Bennett Features: - Durable Polished Stainl..
Gents Stainless Steel and Black Plated Box Link Bracelet From Fred Bennett Features: -..
Brown Leather Woven Bracelet, With Oxidised Magnetic Clasp From Fred Bennett Fea.. 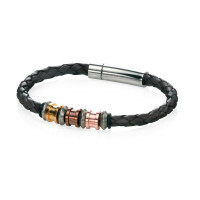 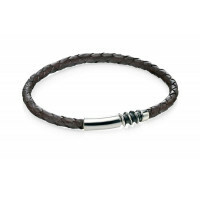 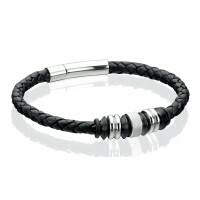 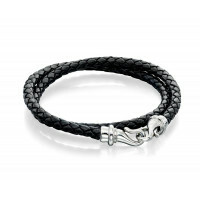 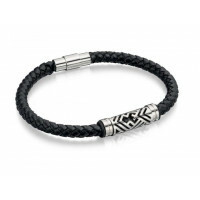 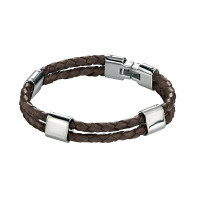 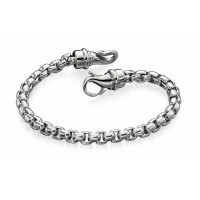 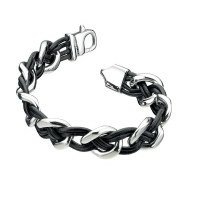 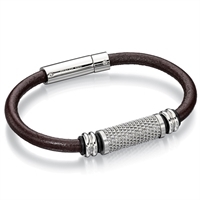 Stainless Steel Large Belcher Link Bracelet From Fred Bennett Features: - Hard Weari..
A black plaited leather bracelet, with stainless steel charm and clasp from Fred Bennett Feat.. 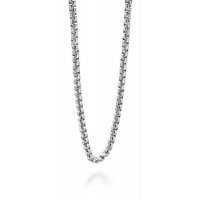 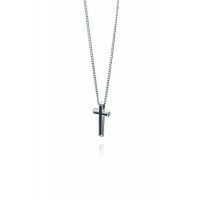 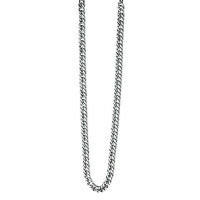 This Gents Polished Cross With Black PVD Detailing Comes With A Stainless Steel Curb Chain From Fred..